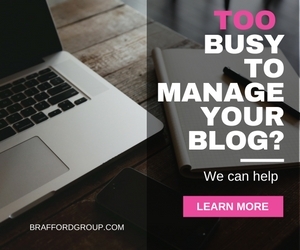 About Brafford Media & Technologies Group Inc. 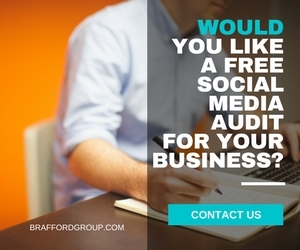 Incorporated in 2014 and based in Canada, Brafford Media & Technologies Group Inc. provides digital marketing, media and technology solutions to clients in the SMB, hospitality and event sectors. 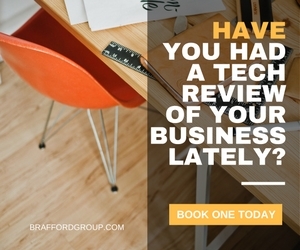 With 24+ years of experience we are Technology Consultants helping small and medium business owners and executives identify and implement technology solutions to improve their businesses. Our international team of highly experienced partners include specialists in the creation of digital signage, virtual tours and virtual reality solutions for businesses as well as mobile event apps and other technology solutions for the event industry. Our North America and Caribbean based experts provide internet marketing, SEO, website design and social media marketing services to small and medium businesses. We also provide businesses, brands and marketing agencies with VR marketing services. And our lead generation websites – Event Suppliers Network and Caribbean Event Suppliers Network, provide ultra affordable and effective advertising options for destinations, hotels, restaurants, venues, event vendors, event technology and events around the world. Event Suppliers Network and Caribbean Event Suppliers Network provide International and Caribbean directories showcasing event venues and spaces for weddings, social and corporate events; event planners; wedding planners; photographers; caterers; destination management companies and other event service providers. We also provide event related news, information, ideas and tips through our news feeds, blogs and newsletter.